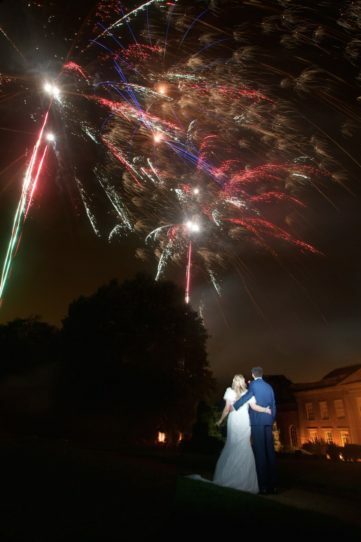 Norwood Park, home to the Starkey family for five generations, is one of the finest wedding venues in Nottinghamshire. 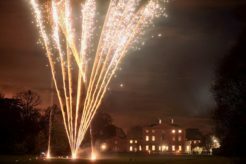 Lying just outside the beautiful market town of Southwell, Norwood is set within 100 acres of secluded ancient parkland. 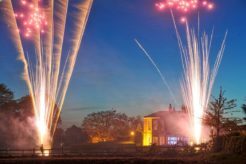 The grand period home itself, dating back to 1764, overlooks the great lake and the many Bramley apple orchards. 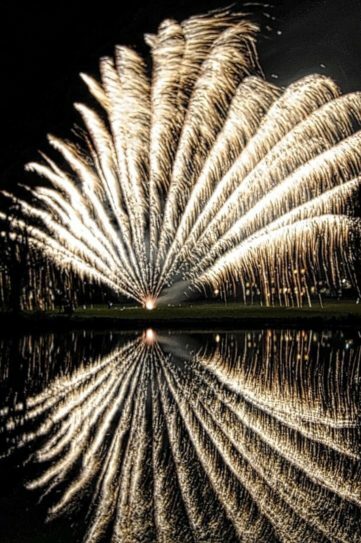 It is here, amongst this beautiful, unspoilt scenery that Electrify will fire your display. 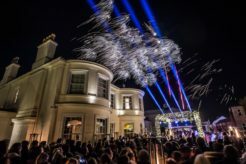 Whether you are looking for a wedding firework display, a party firework display or are finishing your Corporate Event with a high impact statement- Electrify can create something beautiful to match these stunning surroundings. 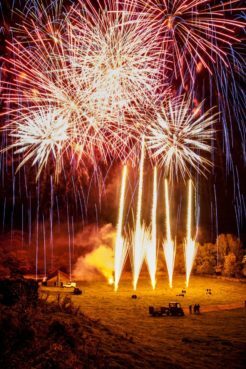 Your firework display will be set against the backdrop of the lake, amid the stunning landscaped park which includes a temple, fishponds, an 18 hole golf course set amongst the original deer park, a cricket ground and a Lime avenue. 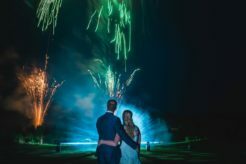 The park is not open to the general public, and therefore your event, and your wedding, party or corporate firework display is exclusive to you and your guests. Norwood has a rich history of which the owners are incredibly proud. By their own admission, and one for which we wholeheartedly agree, Norwood was, is and always will be quintessentially English. 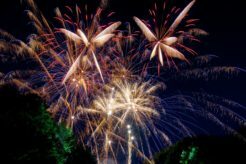 What better place to celebrate your day than with a magnificent Electrify firework display set amongst this rich tapestry of history and exquisite parkland.